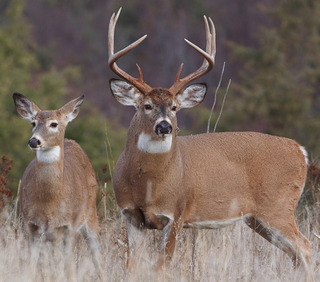 HUNTING SEASON Deer season is in full swing at the Arnot Forest with hunters reporting harvests of 10 point and 8 point bucks, as well as numerous does. Hunting is allowed by special permit in the Arnot, and serves an important role in managing healthy wildlife populations, as well as ensuring forest regeneration. If you plan to visit during hunting season please wear high-visibility clothing. 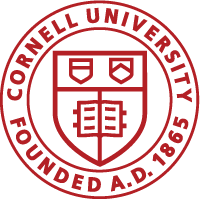 For more information, visit the Arnot Forest Hunting Program website, or contact the Cornell Department of Natural Resources at cce-nat-res@cornell.edu.